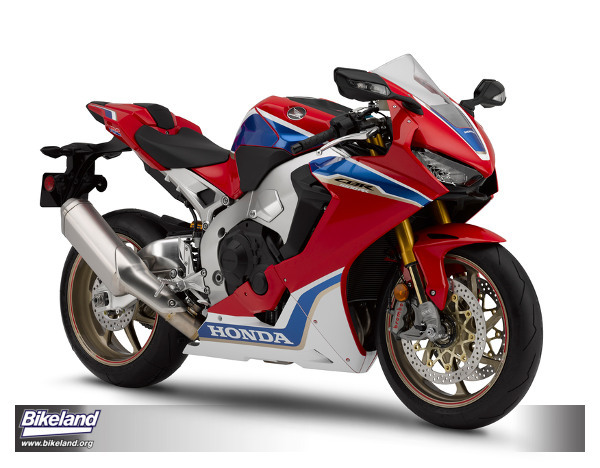 While we don't have word on the standard model CBR1000RR yet (or if there even will be on), the SP edition sports some impressive stats for next year, headlined by a 10HP increase and an amazing 33lb decrease as well as new semi-active electronically controlled suspension. Full specs have not been released yet. American Honda announced today that the legendary CBR1000RR SP has undergone a major overhaul for the 2017 model year, with a 33 lb. 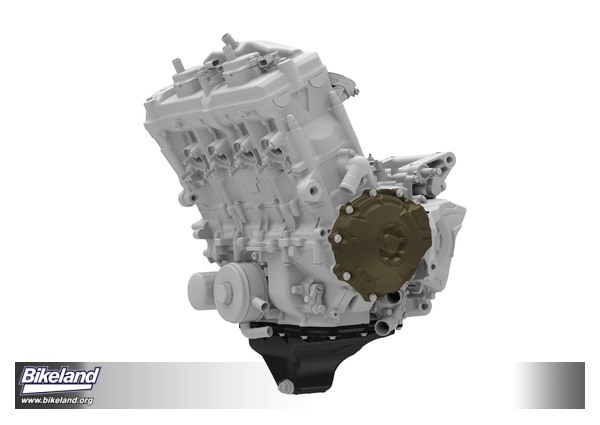 weight reduction and 10 horsepower increase resulting in a 14% improvement in power-to-weight ratio. First introduced overseas in 1992 (and in the U.S. shortly thereafter), Honda's largest CBR has continuously reset expectations of what an open-class sport bike should be, with a holistic "Total Control" design approach that focuses on cornering, acceleration and braking. That practice is taken to the next level with the 25th anniversary CBR1000RR SP, which is also fully loaded with a cutting-edge electronics package. The result is a machine that is underpinned by the "Next Stage Total Control" concept, with nimble handling and amazing acceleration. 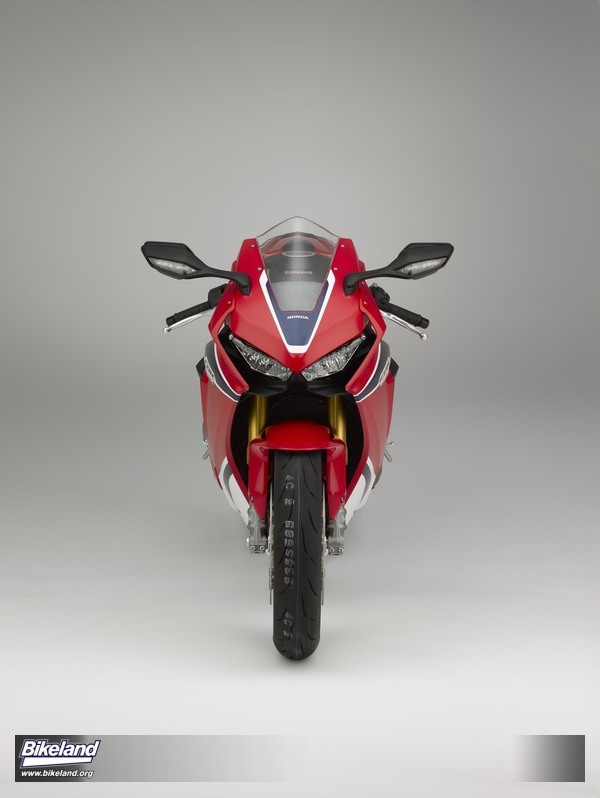 "Since their debut, CBR liter bikes have been designed to perform in the real world, the way real customers use them," said Lee Edmunds, Manager of Motorcycle Marketing Communications at American Honda. "We're pleased to unveil the 2017 CBR1000RR SP, which follows in that same tradition by providing a superbly balanced package with our best power-to-weight ratio ever. It works incredibly well on track and, even more importantly, is both exhilarating and uniquely rewarding to ride out on the open road." 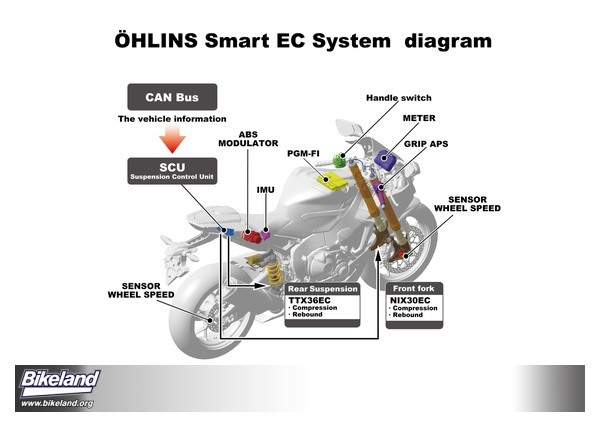 The CBR1000RR SP has received a vast array of improvements, including some that come straight from the RC213V-S. Electronics play a big role, including semi-active Öhlins Electronic Control suspension (S-EC), plus a number of rider aids built around the five-axis Inertial Measurement Unit (IMU). 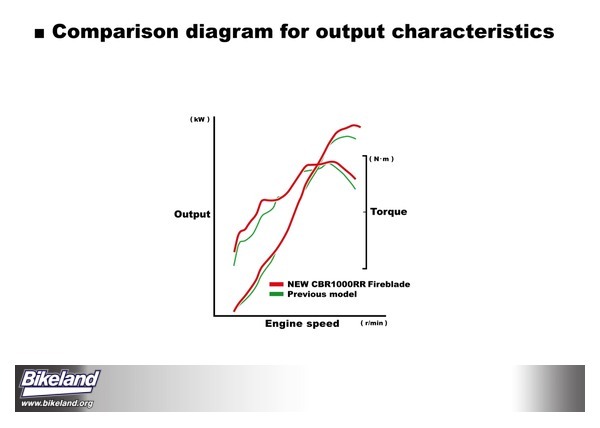 Power and torque have been increased through a higher compression ratio and revised cam timing, while ample use of magnesium (engine covers) and titanium (muffler and—for the first time on a mass-production road bike—fuel tank) have reduced weight and improved mass centralization. The twin-spar aluminum frame's rigidity balance has been finely adjusted, and the swingarm is stiffer. Brembo monobloc four-piston front brake calipers use high-performance track-ready brake pads, while a narrower radiator and new bodywork achieve a slimmer profile. 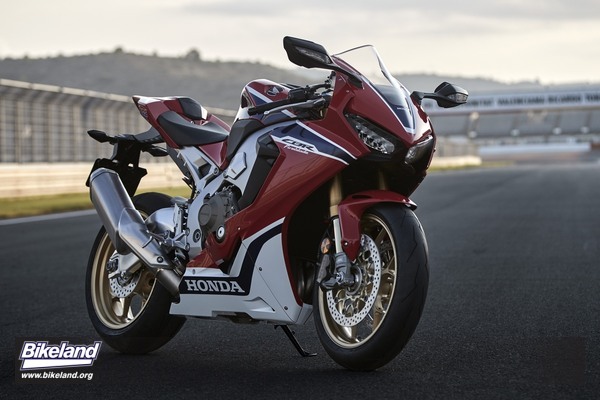 In addition to the CBR1000RR SP, Honda is also offering a competition-focused, limited-production CBR1000RR SP2, which comes with larger valves and lighter forged-aluminum Marchesini wheels. CBR1000RR—thanks to a 33 lb. weight reduction and 10 horsepower power boost. 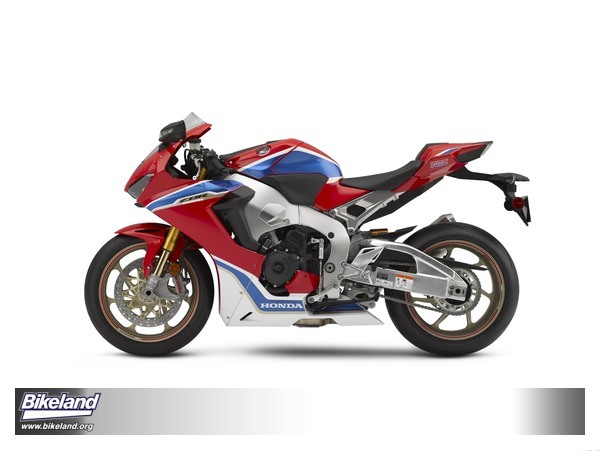 It’s also equipped with semi-active Öhlins Electronic Control suspension, plus Honda Selectable Torque Control, Selectable Engine Brake, new ABS, Quickshifter, Downshift Assist, Riding Mode Select System and Power Selector. RC213V-S. MotoGP-derived technology elevates the riding experience even further. fully formed at the perfect balance point between the two. outright horsepower and straight-line speed had long held center stage. both exhilarating and uniquely rewarding to ride out on the open road. most testing and extreme of “real world” conditions. 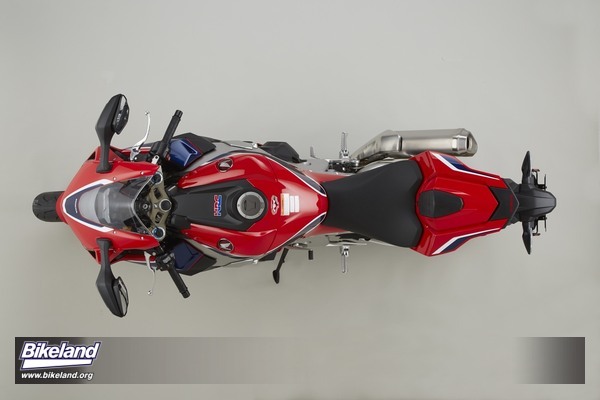 It is everything that a CBR1000RR SP should be, and more. 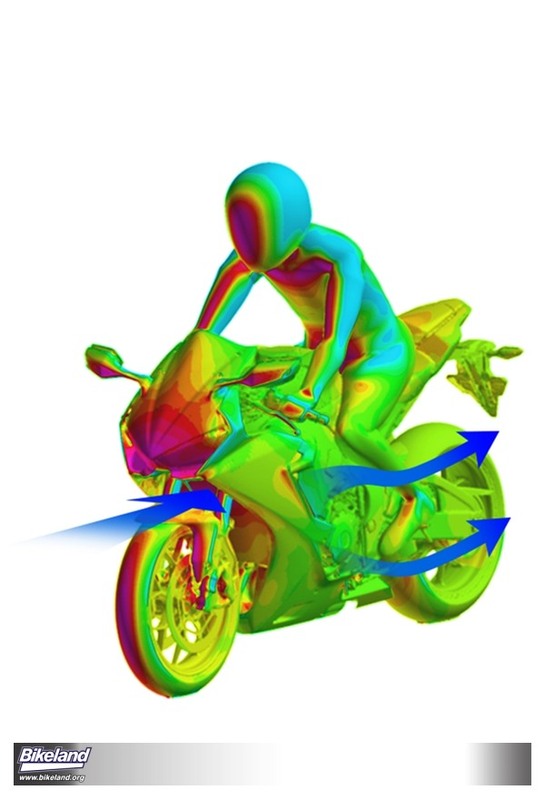 “All 1000cc sport bikes are extraordinary examples of high-performance engineering. power and electronics to help the rider wherever and however they’re riding. Wheelie Control, depending on settings. functions as well on the road as it does the track, and for Honda a new era begins. FI-ECU and Throttle By Wire (TBW). It also delivers a Wheelie Control function. version of its RC213V MotoGP machine. 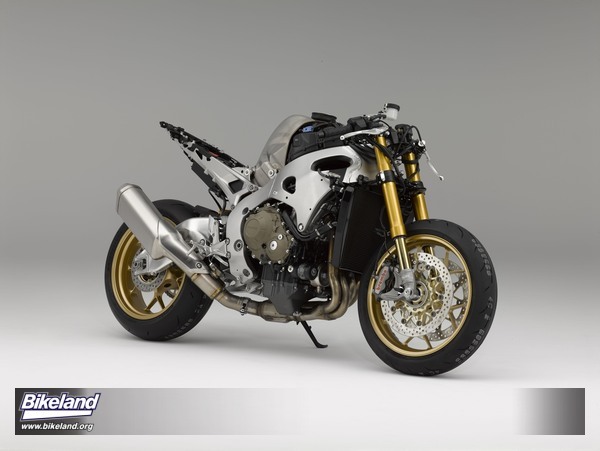 the CBR1000RR SP is 33 lbs. lighter than the outgoing model. harks back to Honda racing history. suspension front and rear: a 43mm NIX 30 fork and TTX 36 shock. plus hard acceleration, braking and cornering. 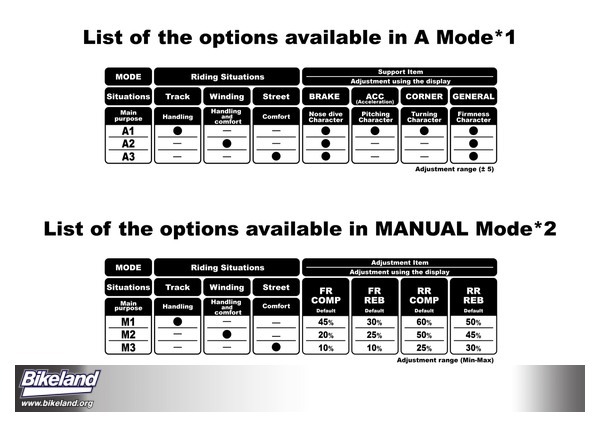 There are three Active modes and three Manual modes for the rider to choose from. required adjustments to be made. 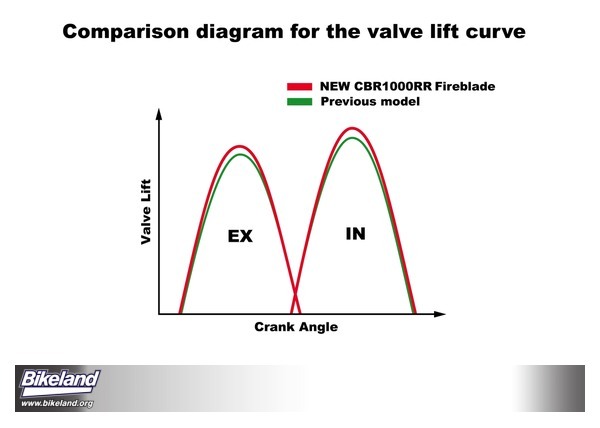 front/rear slip rates) plus lean angle to vary the threshold for ABS decompression. 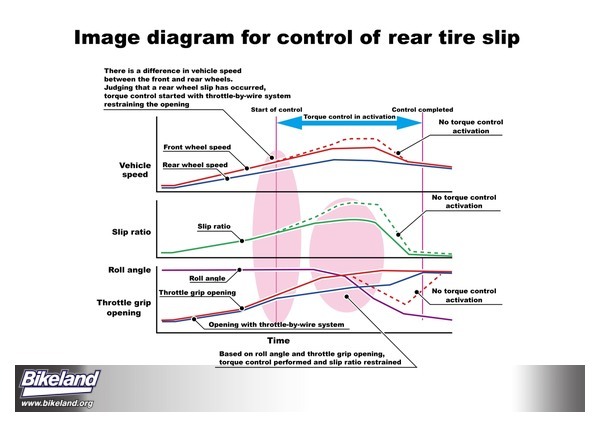 performance edge in certain conditions on the racetrack. 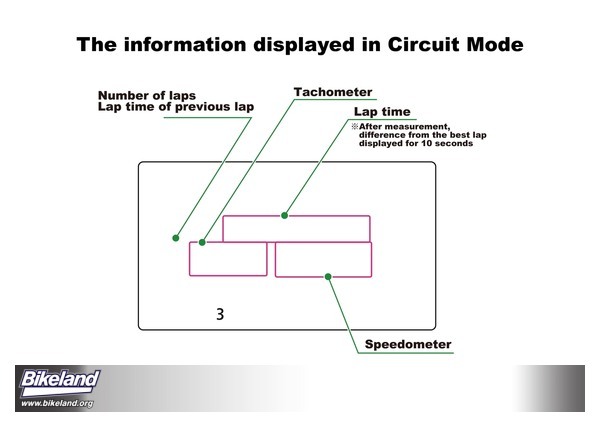 Street, Circuit and Mechanic, each displaying information most relevant for usage. 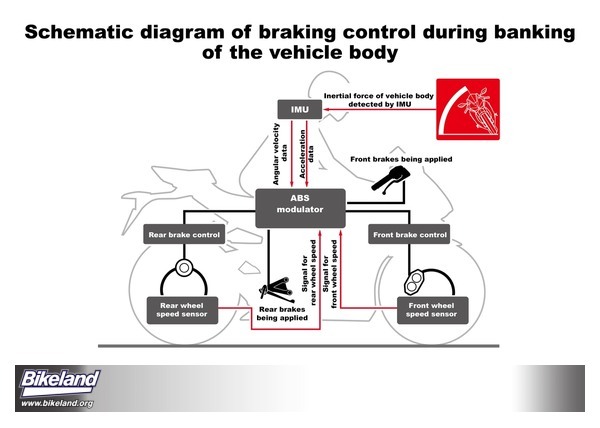 parameter P (Power), T (HSTC), EB (Selectable Engine Brake) and S (Suspension). coolant temperature and battery voltage. 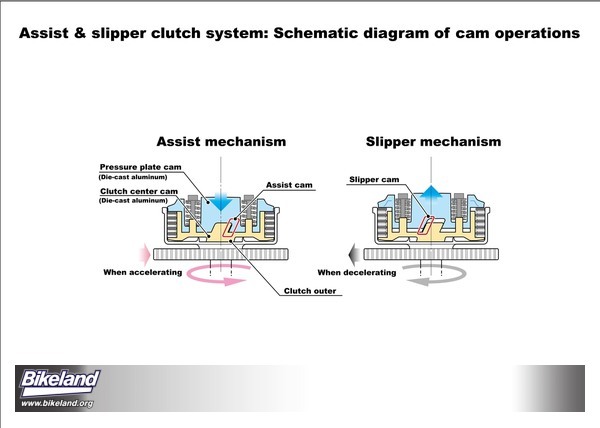 with moderate power increase, high HSTC, strong EB and low damping force. up/down switch on the left switchgear. distance and twin trip meters. information displayed within the mode. outstanding steering response, feel and stability. the concentration of mass and thus neutral handling feel with improved agility. Wheelbase is 55.3 in. ; seat height is 32.3 in. contributes to the concentration of mass and reduction in the moment of inertia. sizes are 120/70 R17 front and 190/50 R17 rear. upper and middle fairing surfaces have been reduced in size as far as possible. mechanical functionality, detail and quality of finish. the rider’s shoulders, back and sides. tank cover and the single seat unit athletically accentuated. weigh 4.4 lbs.) and provides reliable and consistent electrical charge. 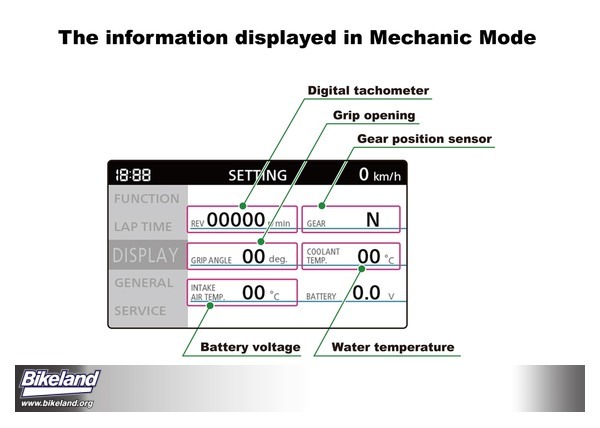 TBW motor, achieving ideal throttle control relative to grip angle. 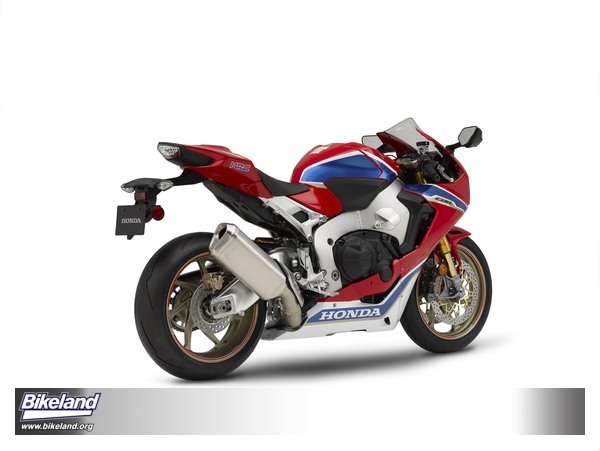 and natural feel of a cable, with throttle load set specifically for the CBR1000RR SP. manually through the USER 1 and 2 interface. without fear of wheelies, with the support of Wheelie Control. recommended settings, but through USER 1 and 2 can be set individually. TBW autoblipping. It too has 3 settings plus off. • Magnesium covers and detail redesign saves 4.4 lbs. work is an extra 10 hp, the loss of 4.4 lbs. and raised rev ceiling of 13,000 rpm. Bore and stroke remain 76 x 55.1mm but compression ratio is up from 12.3:1 to 13:1.
transmission all use higher specification materials than the previous design. 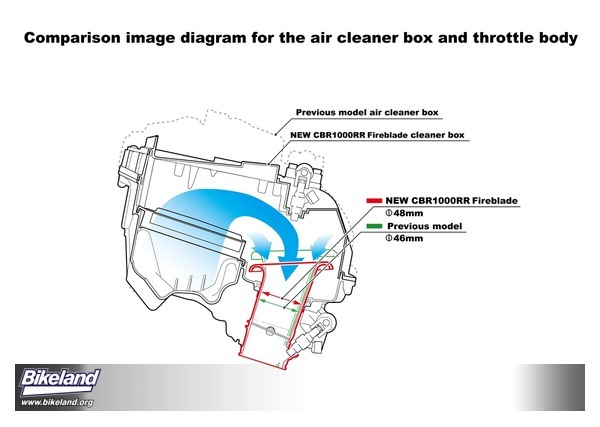 revised to match the higher rpm and greater engine performance. Power up is just one part of the CBR1000RR SP ’s story—reduced weight is another. transmission gears have been pared down to save weight.